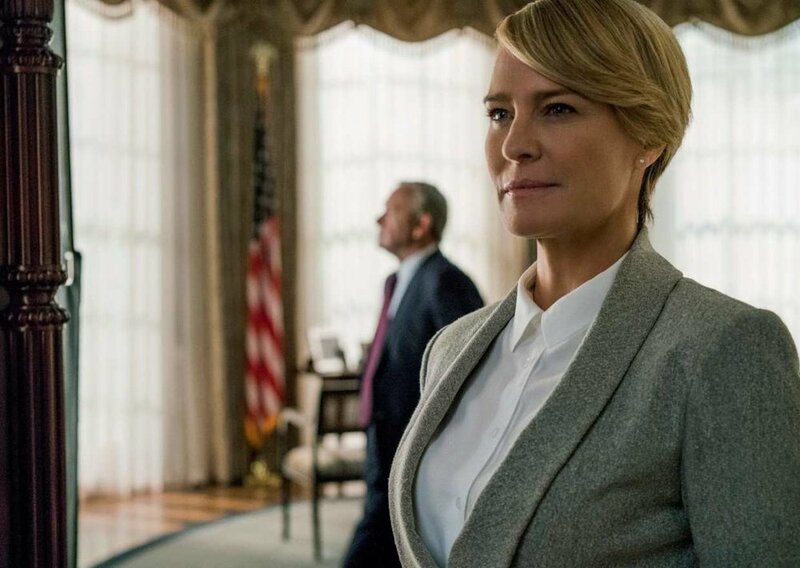 Netflix's highly popular drama House of Cards has been shut down since the investigation into on-set sexual misconduct allegations made against Kevin Spacey, but now producer Media Rights Capital is looking to start up production on the sixth and final season. In a letter obtained by TVLine, an executive indicates to the cast and crew that talks with Netflix remain ongoing, with an eye on resuming production sometime after Dec. 8. Last month, Netflix ended production of House of Cards‘ sixth season and concluded its relationship with Spacey after several people accused the Oscar winner of sexual misconduct. With production moving forward its still not clear how Spacey’s character, Frank Underwood, will be written out of the series, possibly an off-screen death or arrest. The first two episodes of Season 6 were shot before production was forced to shut down.